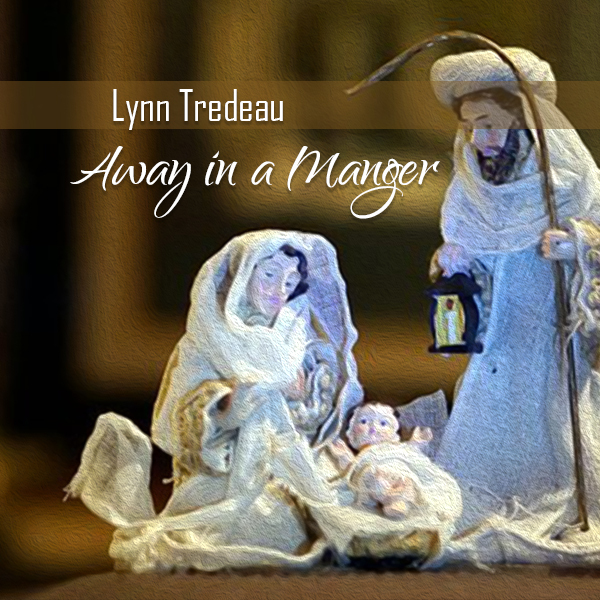 “Away in a Manger” is a traditional Christmas melody. 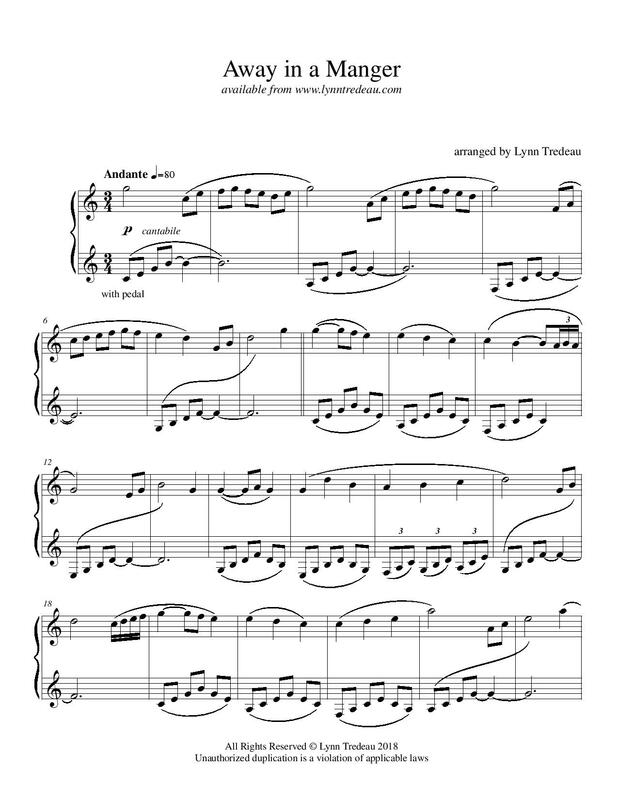 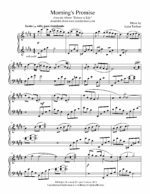 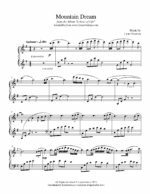 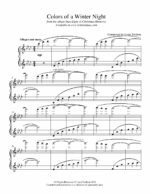 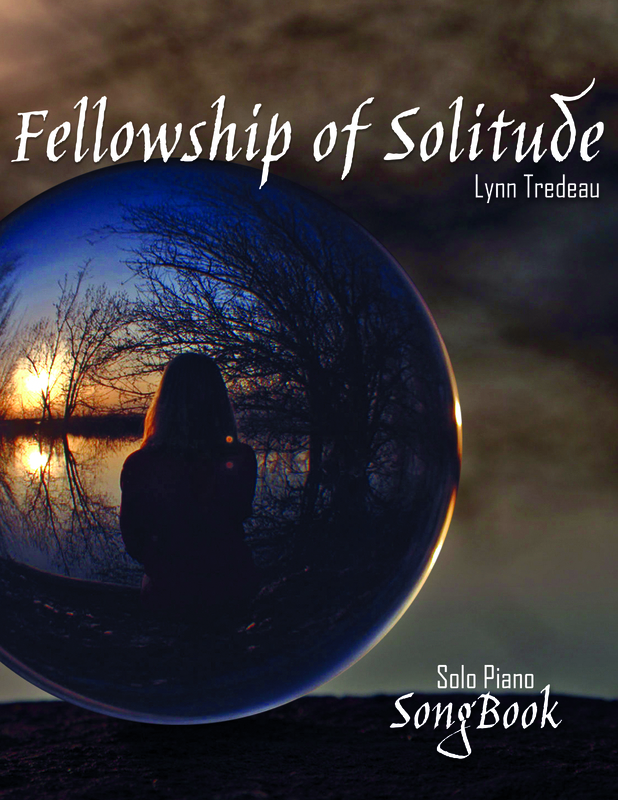 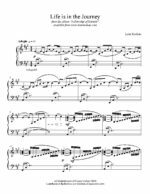 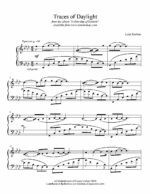 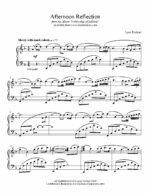 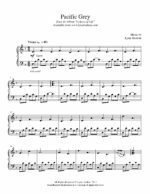 This arrangement is a Solo Piano version with a secondary melody of original composition. If you are a lover of piano music or instrumental music at Christmas time, you will want this arrangement of “Away in a Manger” for your collection.